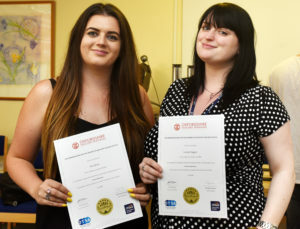 GRADUATES of an outstanding-rated teacher training scheme are set to start work in Oxfordshire schools. Though the county’s public sector recruitment crisis rumbles on, partner schools of Oxfordshire Teacher Training have proudly taken on new starters. The training provider, based at The Cherwell School in Oxford, was judged as ‘outstanding’ by Ofsted earlier this year. 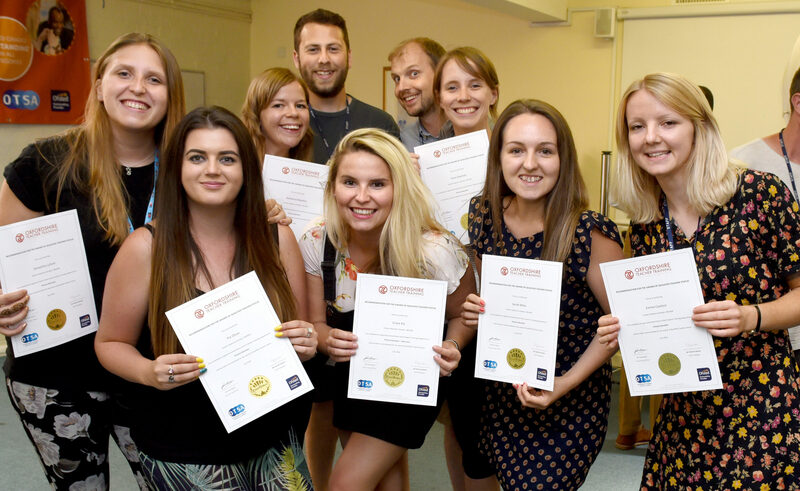 A cohort of 70 trainees graduated from the programme at the end of July, in a ceremony at Cherwell in Summertown, and the majority have landed jobs in the county’s primary and secondary schools. OTT’s director Patrick Garton said: “We are really proud that so many of our fine trainees have been offered jobs in our partner schools and are going to stay in the Oxfordshire education system. 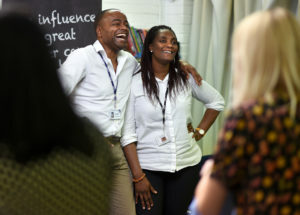 “We have an incredibly strong partnership of schools and have demonstrated that collectively we can recruit brilliant trainees who go on to become great teachers in our schools.